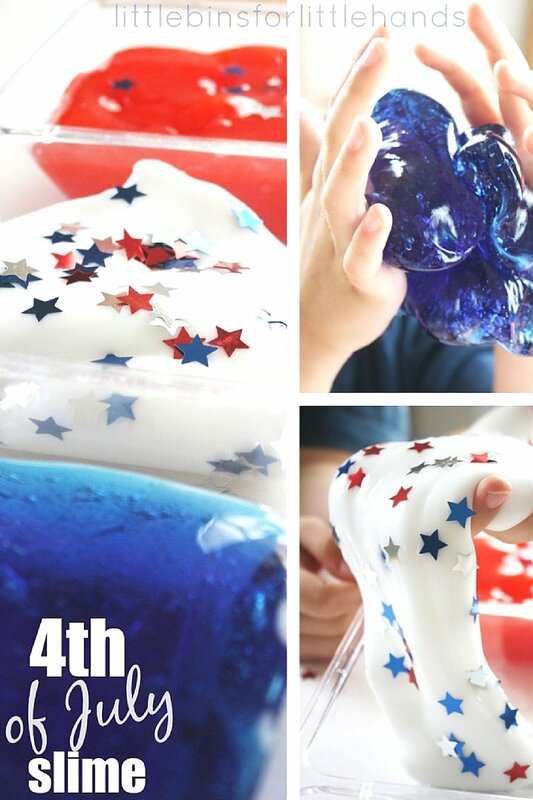 The 4th of July is one of the greatest holidays. 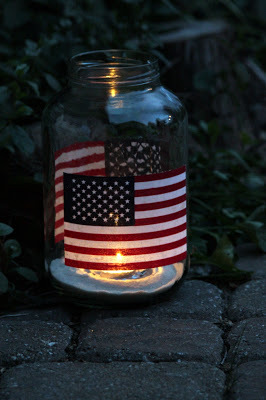 I think everyone should celebrate their independence and recognize their freedom. 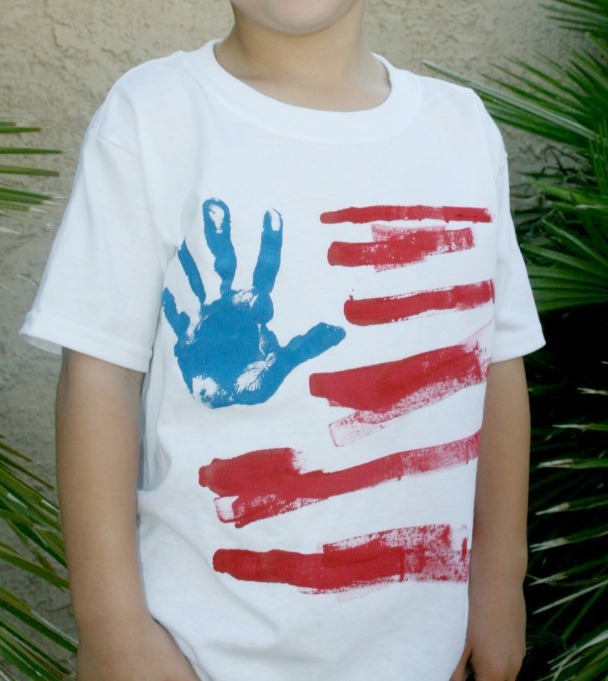 More importantly, I think kids should be taught to value their freedom as well. 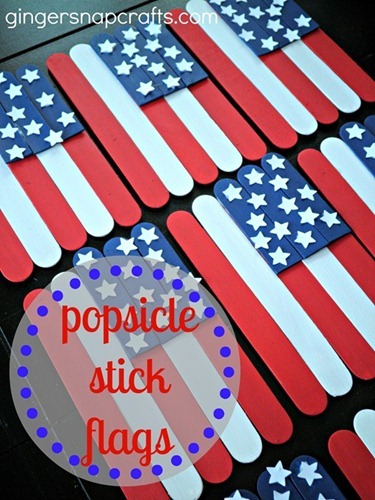 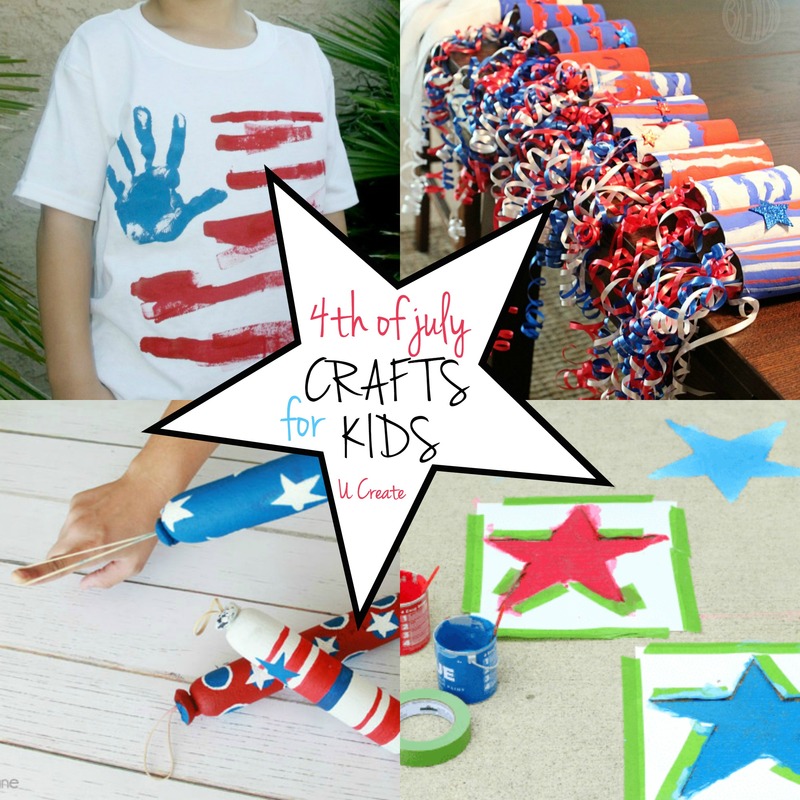 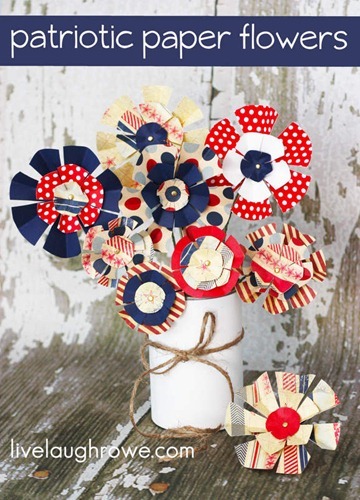 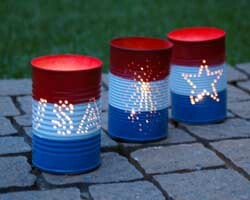 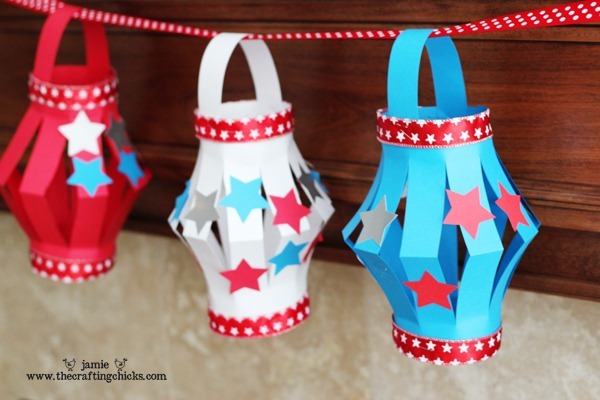 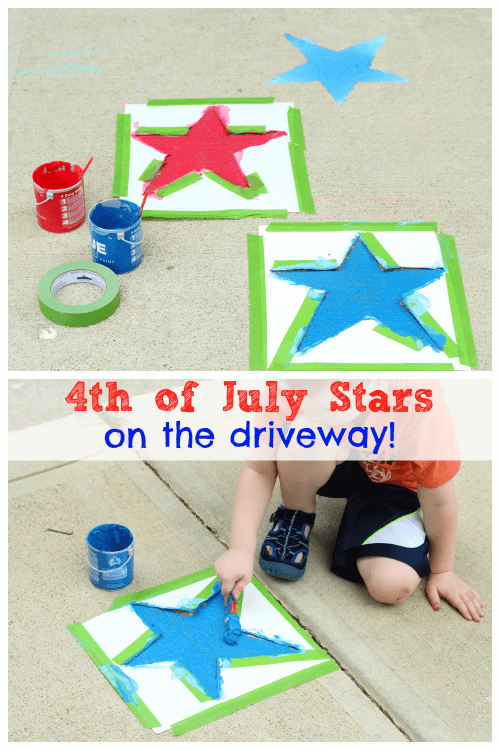 So while you are enjoying the holiday with your little ones, here is a round up of some incredibly fun and creative crafts to do for the 4th of July! 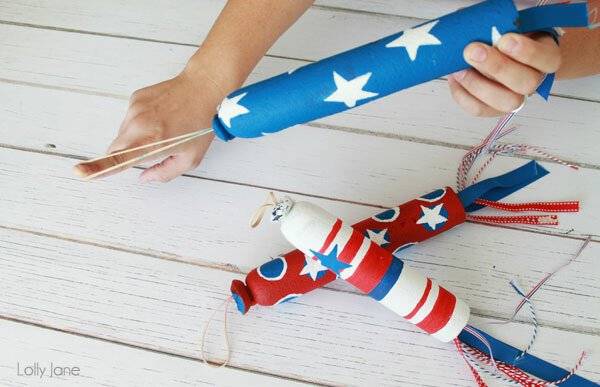 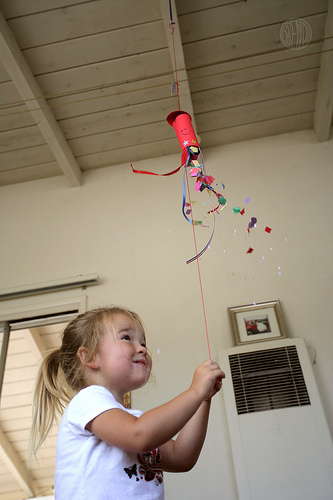 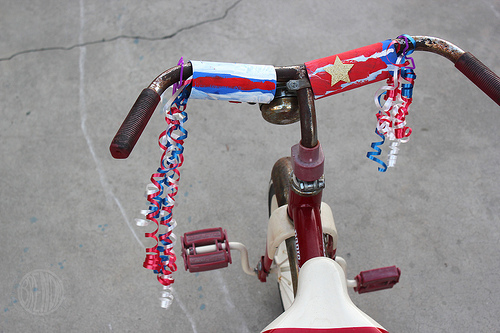 Thanks so much for featuring Christina’s 4th of July star wand at SheKnows Parenting!